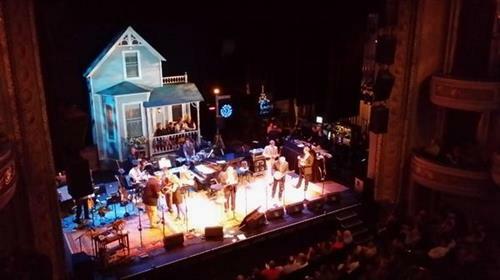 Saturday, September 20, 2014 coming to you LIVE from the Fitzgerald Theater in downtown St. Paul, Minn. images and chat during the broadcast. Yes i do! I have three colors ink for it as well! Nice catch on that, Utah, thank you! OldLion it's cool you have a connection like that to them. Write with them? The handwritten form lends a certain gravity, doesn't it. I had to suffer through the nuns at catholic school to learn proper penmanship with them but now eveyone i know makes me fill out cards theyre sending to people! I had the incredible experience of seeing GK live here in Ithaca, NY last year; two hours of non-stop fun and laughter. He is a amazing storyteller. Well done Prairie Home. 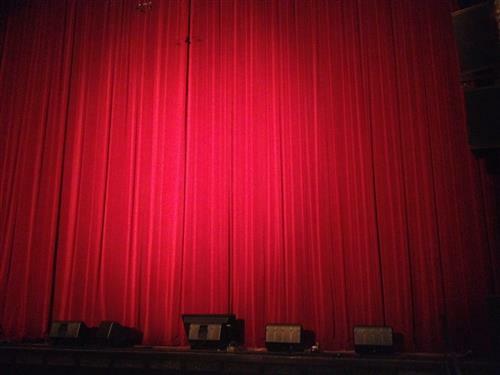 I pretty sure this is a close I'll ever get to an actual show. That one off of an ever shorter bucket list. We wish you could join us LIVE here at the theater in person. Please try your luck in our giveaway! 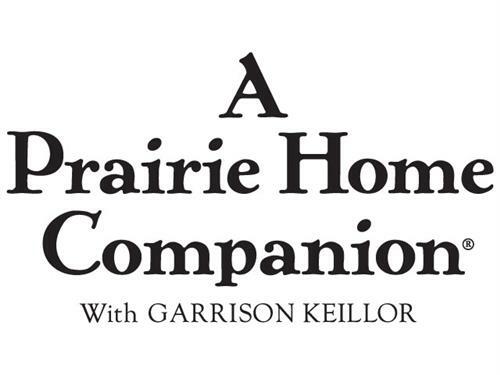 A Prairie Home Companion with Garrison KeillorA Prairie Home Companion is a live radio variety show created and hosted by Garrison Keillor. The show runs on Saturdays from 5 to 7pm Central Time. 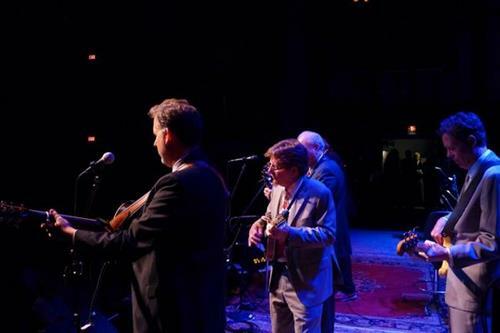 It is produced by Prairie Home Productions and distributed by American Public Media. Aurora, what is spoken QSO? Beautiful . . . as always! It's been great watching the show live on a late Sunday morning here in Nelson, New Zealand - the video has been nearly flawless. Hope this occurs for every live show! 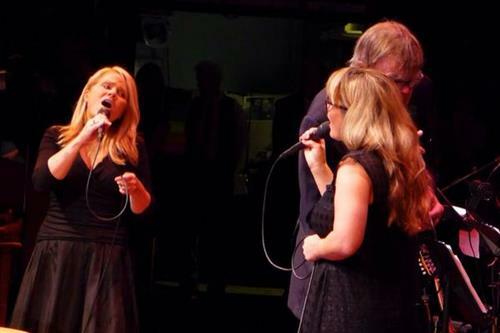 I'll field that for the chat... if you use Twitter, use the #wobegon hashtag during the show this season. MikeNZ, I loved reading that. Even though this was digital, please imagine me putting the same gentleness I'd put into handwriting. If you enjoyed the live video tonight, please revisit our site for future shows! We'll have video available October 4th, 11th, and 18th. thank you for a wonderful dose of Americana. I miss that feeling living now in Australia. I will be back! Thank you PHC for future live broadcast dates! 5-7 PM Central Time? This is great! "If you enjoyed the live video tonight, please revisit our site for future shows! We'll have video available October 4th, 11th, and 18th." Folks, we won't be chatting but you'll have the show LIVE online. Thank you everyone for joining the chat. We hope you'll watch the upcoming video streams! What a wonderful show! Built my saturdays around listening to this show since the mid 1980s. Thanks You can stream shows again!